Ferdie the Fussy Bird may be gone, but the passion to provide meticulously maintained vehicles at the best prices remains. Dominelli Renault is part of the Dominelli Group of new and used car dealerships, providing great service to our customers from Castle Hill to Parramatta and all over Sydney. We are the new and used car dealers that people trust, with a long history and thousands of satisfied customers. 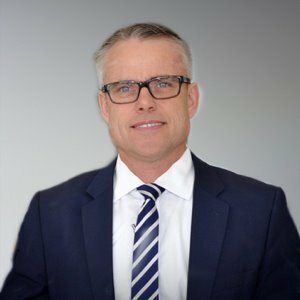 Read more..
Robert joined the Dominelli Group in May 2017 and has earned over 25 years’ experience in various Leadership roles. His noteworthy management style is based on key capabilities that include good communication, attention to detail and interpersonal skills. Rob earned his Automotive trade certification in 1991 and a Diploma of Management in 2011. Robert has also taken part in many manufacturer courses and events. 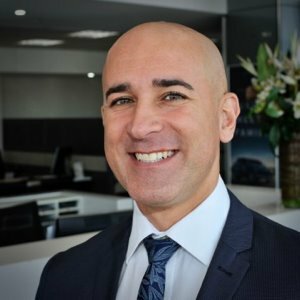 Adam commenced as the 'General Sales Manager' within the Ford/ Renault dealership about 4 years ago after working in the automotive industry since 2014. He has a genuine passion for building rapport with people and ensures our customers always come first. 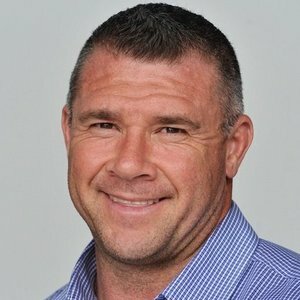 He has a strong sporting background (played professional Rugby) and truely enjoys working in the Sutherland Shire. 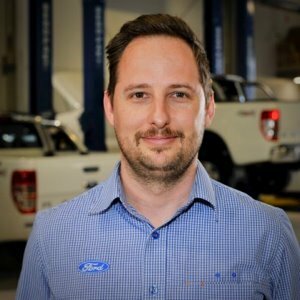 Nick is the Service Manager for our coveted Ford and Renault brands based in Sutherland. He's been with the Dominelli Group since March 2014 and brings a total of 23 years within the automotive industry. In his words "My team means everything to me; when you look after your team they will look after our valued customers". All of us work hard to give our customers the best possible experience. Nick has 3 young daughters and loves spending time with his family. 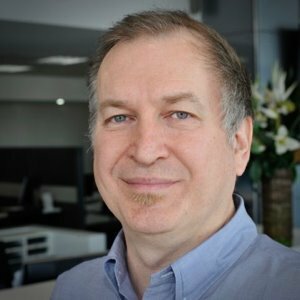 Peter has significant experience in the automotive industry with a very strong background in Finance leadership roles. 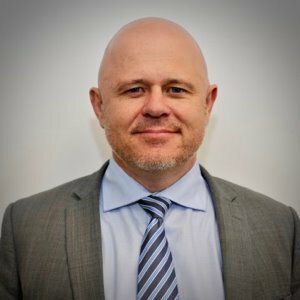 He commenced with the Dominelli Group as the Group Financial Controller in November 2013 and he has taken on the reigns as Chief Operations Officer since September 2018. Peter is truly passionate about cars and even restored a Holden V8 most recently. He enjoys sport and is an ardent supporter of the St George Dragons. Adiel joined the Dominelli Group in May 2013 as the Group Accountant. 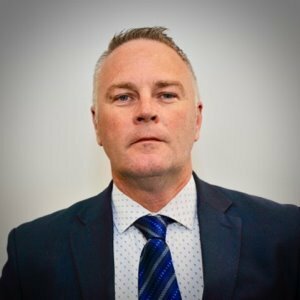 He brings over 20 years’ experience in the automotive industry and has great exposure in developing processes and a passion for building a strong and successful administrative team. He has a great love of family and professional Soccer - an avid fan of Manchester United! 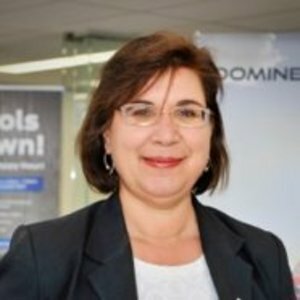 Arezina (Rosa) has over 30 years of sales and marketing experience across varied industries and was also awarded the 'No1 sales person in Australia in 2008-2009'. She has a bubbly personality and an outstanding attitude whilst trying to exceed our customer expectations. She is a licenced pilot and enjoys flying airplanes. She is also passionate about dancing, linguistics and learning to cook new cuisines. After almost 26 years of sales management in graphic arts and print industries, Jarrod decided to pursue a career in the motor vehicle industry. 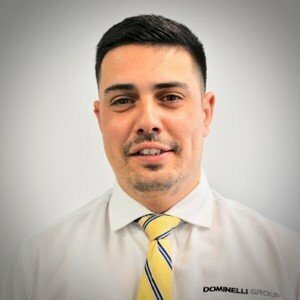 Jarrod joined the Dominelli Group as a Sales Consultant specialising in Ford and Renault brands. 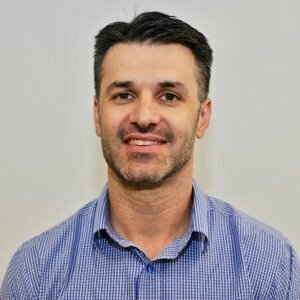 Jarrod was born and bred in the Sutherland Shire and continues to expand his network as a welcoming local. If you are looking for a new motor vehicle for yourself or for friends & family then do get in touch in Jarrod for a great customer experience. Peter is a local having lived in the Sutherland Shire for over 25 Years. He brings over 20 years of motor vehicle sales experience. He is highly professional, respectful and understands the needs of his everyday customers. He prides himself with the outstanding customer satisfaction rating he has been consistently awarded. Aimen has been with the Dominelli Group since March 2015. 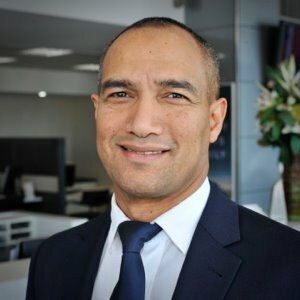 He's worked in our other Dominelli franchises before choosing to specialise in the preowned car business at our Sutherland dealership. He often says "Working in a company with such a strong brand name in the automotive industry, ensures the customer always come first". He is well known by our valued customers as Awesome Aimen as he goes the extra mile to care for his pre owned car customers. Outside of work he hits the gym and spends time with his family and friends, which is a big part of his life. Alen has been working with the Dominelli group since November 2010. The first 10 years of his career has taken him on a journey from being a Certified Mechanic then to being a Service Advisor. Alen is happily married and enjoys his weekends with family and motorbike riding with friends. Aaron started with Dominelli Ford as an Apprentice mechanic in 1998. He subsequently was certified as a Master Technician in 2009 and grew in his career to take on the Team Leader's role in 2009. For the past 4 years he's been responsible for the Warranty Administration and enjoys the role challenge. Aaron lives in the Sutherland shire but loves to travel the world. His passion is to continue working on cars over the weekends and spend time with his 2 dogs. 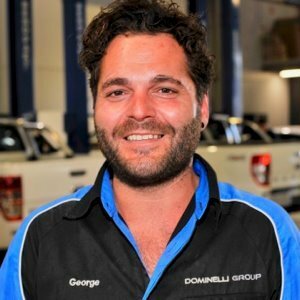 Joseph is a Service Advisor but has been with the Dominelli Group since he was a 1st year apprentice. He has a passion for motor vehicles, enjoys working on them and loves talking about cars! 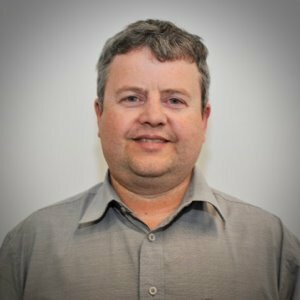 He spent the last couple of years learning the ins and outs of the automotive industry and, knows exactly what he need to do to provide the highest level of service to our valued customers. He says, "The only way to do great work is to love what you do”. Simone is the Service Receptionist for our Ford and Renault Service Centre in Sutherland. She has been with the Dominelli Group for over 10 years and in the automotive industry for 19 years. She is very passionate about her job and always gives 100% to our customers. Simone is happily married and has 2 gorgeous children with whom she loves to spend her weekends. 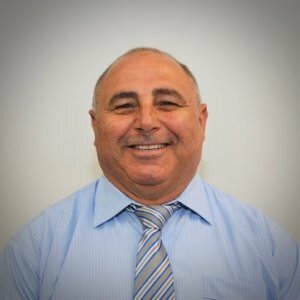 George has been with the Dominelli Group for just over 10 years. 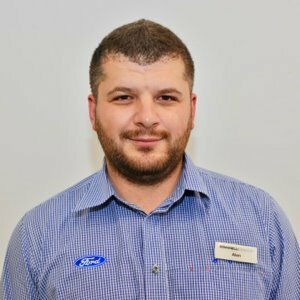 He has developed his career in the business and is highly passionate about his role in the Ford/Renault service centre. In his spare time, George enjoys a couple of beers with family and friends but loves the outdoors and into fishing, boats, cars and bikes. 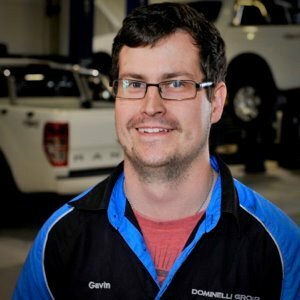 Gavin has completed 3 years within the Dominelli Group. He is equally passionate about cars as he is to volunteer as a Fire Fighter in NSW Rural Fire Service. 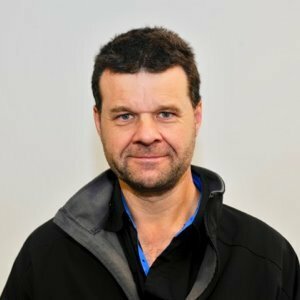 He is specialised as a Master Technician in Renault cars and dedicates his time in the workshop to providing a great service to our Renault customers. Gavin is a natural animal lover and when he's not at work, he loves to explore the outdoors and has a great interest in community safety. Paul commenced with the Dominelli Group in July 2000. He is accountable for delivering our fleet operations and enjoys the challenges that each day brings him. He is most passionate about the quality he delivers to his fleet customers. Paul previously enjoyed motor sports but now is married and spends most of his leisure time with his 3 little kids. 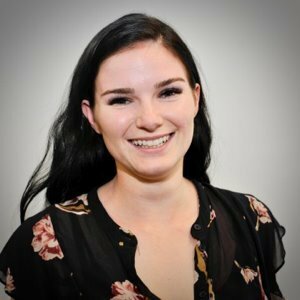 Tara started with the Dominelli Group in January 2017. 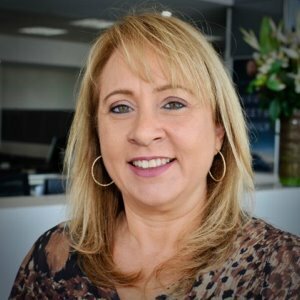 She has an exceptional care factor for all our customers enquiries and supports the Dominelli Ford and Renault Sales teams - on administrative matters and ensures our Customers gets a first class reception. 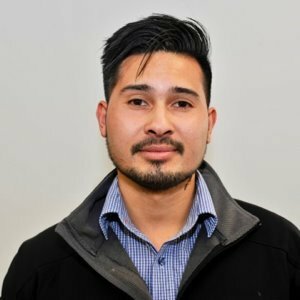 Zakk has been the Information Technology Manager since 2013 and manages all the IT related issues across the Dominelli Group. He is multi-lingual and thrives on anything that is IT related. Zakk hails from Croatia, he's happily married and has two beautiful daughters. He is very passionate about rock music & professional soccer. Tracey has been with Dominelli Group for over 3 years but has worked in the industry since 2012. She is the Stock Controller for the Renault and Ford dealership side of the business. This is a high-pressure role, but she enjoys the challenge and successes she receives in her role. 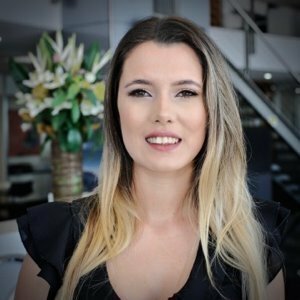 Clarinda joined the Dominelli Group in February 2018 as Registrations / Delivery Coordinator. 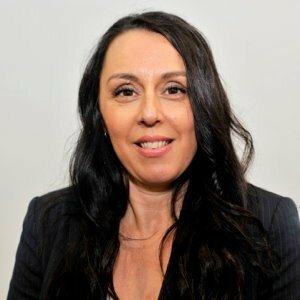 Prior to this she worked in Australian Law Enforcement for over 10 years where she held a number of senior roles and was part of national leadership in developing legislative, regulatory and policy responses to serious and organised crime units. Tesi commenced with the Dominelli Group in March 2013. She works with the dynamic Administration team as an Accounts Payable Clerk. She believes in a strong work ethic and adds "it enhances your character and is central to a well -balanced life". Tesi is happily married and has 2 beautiful daughters. She enjoys having a laugh and spending time with her loved ones. Tesi also enjoys going to the cinemas. 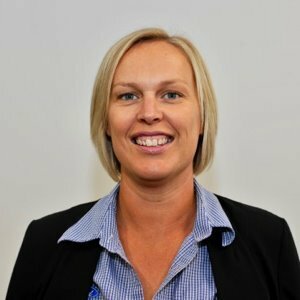 Chantelle has over 11 years of experience in various roles within the automotive Industry. 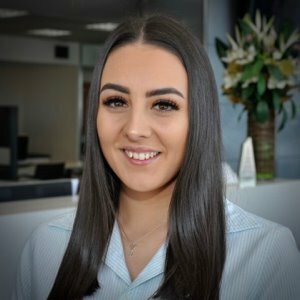 She commenced with the Dominelli Group on Jan 2013 and since that time she held roles that include Costing Clerk to now a Trainee Assistant Accountant. Her passion lies in Art, Interior Designing and Architecture. She enjoys spending time with her family and helping others. 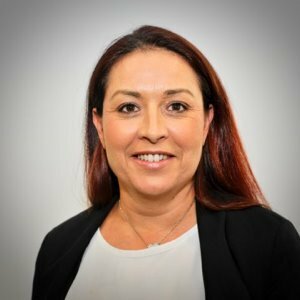 Arna has worked in various roles in the Dominelli Group since 2015. Her current role involves Administration and Receptionist duties which she thoroughly enjoys. She was a national gymnast competing for 9 years throughout her childhood and was placed 1st Overall at the State Championships in 2012. She believes she has an addiction to online shopping due to the convenience and options galore!